720p HD Tour video of John B’s biggest gig ever to 25,000+ ravers at the SKK arena in St. Petersburg for the Pirate Station ‘Immortal’ Event. Much love to all the Russian fans, all the organisers & crew that made the event as amazing and memorable as it was! Available in Super-Mega HD on vimeo & youtube. 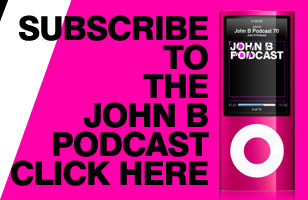 If you want to download the video file for iphone & ipod click here. If you want to download the BIG 720p video file compatible with most players click here. 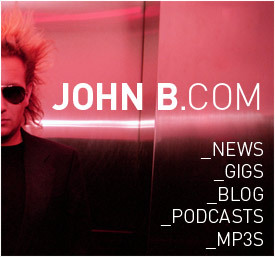 You can also download the special John B Pirate Station Podcast if you click here. AND you can see all the photos from the event if you click here.